The nefarious Marquise de Cat has seized the great woodland, intent on harvesting its riches. Under her rule, the many creatures of the forest have banded together. This Alliance will seek to strengthen its resources and subvert the rule of Cats. In this effort, the Alliance may enlist the help of the wandering Vagabonds who are able to move through the more dangerous woodland paths. Though some may sympathize with the Alliance's hopes and dreams, these wanderers are old enough to remember the great birds of prey who once controlled the woods. 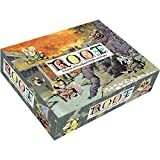 Root is a fast-paced game of adventure and war. 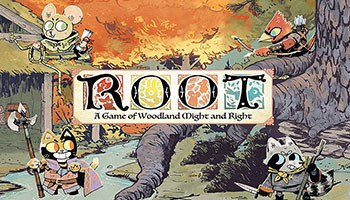 You will play as one of four factions vying to show that you are the most legitimate ruler of the vast Woodland. Each turn is split into three phases: Birdsong, Daylight, and Evening. Once you play through these phases in order, your turn ends, and the player to your left begins their turn. The three phases are described in detail on each player's faction board. The reverse side of the autumn map is the winter map. You can play any mix of factions on this map, but it is recommended only for experienced players. Before playing on the winter map, take out the 12 suit markers, flip them face down, and shuffle them. 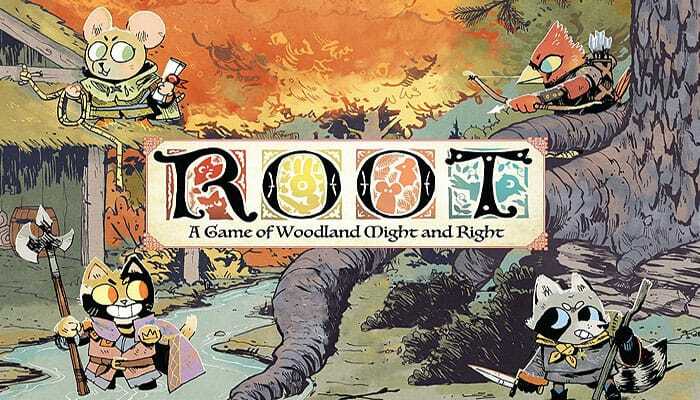 If your group learns by playing and wants to jump into Root without needing a long rules explanation, you can use our robust walkthrough, as described below. 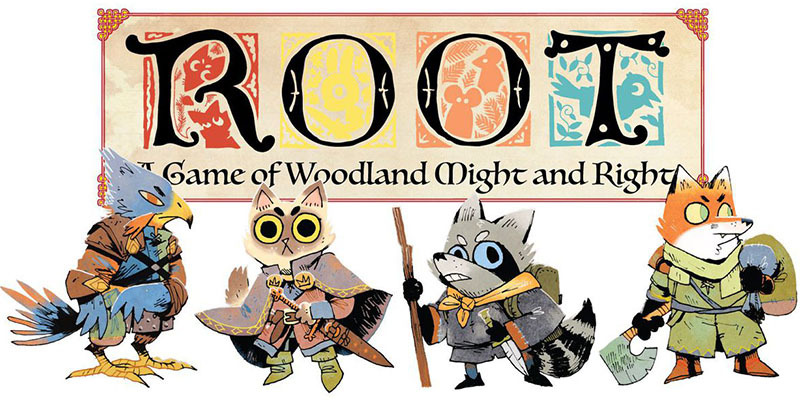 Even if you use this walkthrough, someone should carefully read this learning-to-play guide before your group meets to play. We'll assume this person is you.